Nowadays it’s becoming incredibly popular the habit of hair-dying. At least three out of four women dye their hair. But as with all chemicals, some benefits are shorter than the damages it causes to the hair. I personally don’t do a full dye on my hair, but sometimes I do highlights, which can be pretty much the same as doing the full treatment anyway. It can still cause a considerable damage to the hair anyway, after all, they’re chemicals. After doing some research, I found out some ways to minimise the damage and if you still want to change the colour, there are other options which can help to change it without causing dryness and damaging it further. This chemical won’t penetrate the hair shaft, so is good news for anyone looking to change the colour of their hair without causing breakage or damage. With so many shades available, it’s a good option. But bear in mind that because these rinses don’t contain strong chemicals, don’t expect a dramatic colour change. Besides all of that, they tend to gradually fade from your hair after several washes. Originated in India, for those looking for a natural approach, henna is a popular option. It is free from strong chemicals and it doesn’t penetrate the hair shaft, but if you want to give your hair a colourful tint, stick with it. It can really help your hair along, conditioning it, giving it shine and vitality. It can be messier than the other traditional hair dyes on the market and it may not be suitable for covering up extensive greys, but it can help to bring you a better result for your hair in the long run, contrary to the traditional chemicals, that undoubtedly will make your hair dryer and weak. Another natural type of hair dye that won’t affect the health of your hair is indigo. 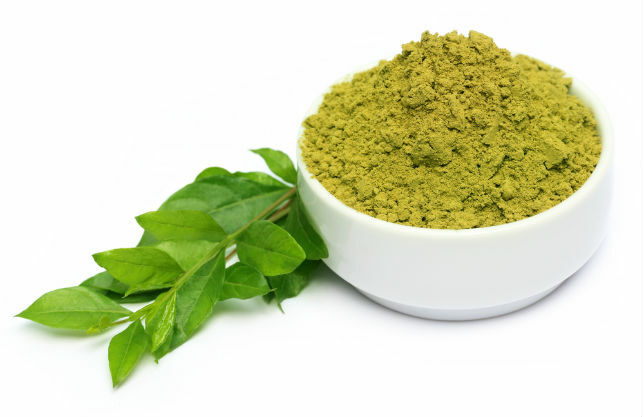 This plant dye is often used in conjunction with henna to achieve a stronger colour or to cover up greys. You do have many options on the market that can be an alternative to the harsh chemicals and bleaches. The chalks, crayons, powders and mascara-like sticks can all help to add a hint of colour and even disguise root growth. The down side of it all is that the colour does fade quickly, but if you want to add a splash of colour to your tresses try them out. Of course if you want to do a dramatic change to your hair, it’s nearly impossible to avoid using products with bleaches. It may be safer to get a professional hairdresser if you haven’t used these products before, so always consult an experienced hairdresser to do the job for you. If you do decide to dye your hair at home, don’t leave the dye on for longer than specified and don’t forget to make a patch test first because if you are allergic to some of the chemicals it can be bad for you. If you use the hair dye that contains lots of chemicals, you can still have ways of minimising the damage caused. I have compiled a list of things that can be made, which can really help along so it will help you hair to stay shiny and healthy. 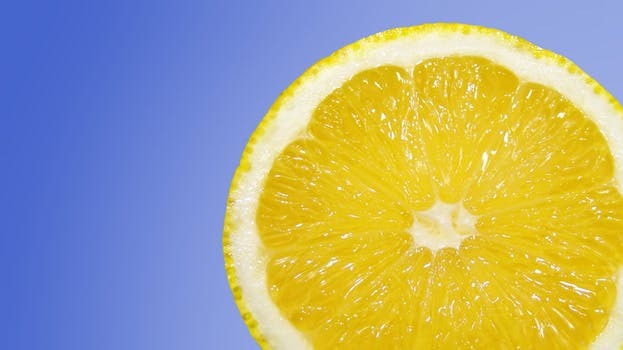 For soft, natural highlights, squeeze some lemon juice on your hair before heading into the sun. Wrap wet hair in a towel and let the cotton absorb the moisture instead of rubbing. This will help to prevent split ends. Have a look at the plughole after each shower. It’s normal to have a very small clump of hair after washing. But if you notice some considerable increase, it’s time to see the doctor. You may have a nutritional deficiency and this needs to be addressed. Transform ordinary shampoo into a herbal experience by mixing in a few drops of essential oils. Dilute a 250-ml bottle of shampoo by half with water and add 20 drops of essential oil of lavender. You can find them all online. Jojoba, Olive and Almond Oils are wonderful hair treatments. Dampen your hair and apply small amounts of the oil until your hair is thoroughly covered. Cover with a shower cap and towel for half an hour, then rinse and shampoo. It will become very shiny and visibly healthy. To reduce damage to your tresses and add bounce to your hairdo, dry your hair until 90 percent of the moisture is removed, then stop. If you usually wear your hair in a ponytail, take it out for a few hours a day to give your hair a break. Ponytails are very practical, but they can break you hair. Use moisturising conditioner two to three times a week to combat fine, thin hair. 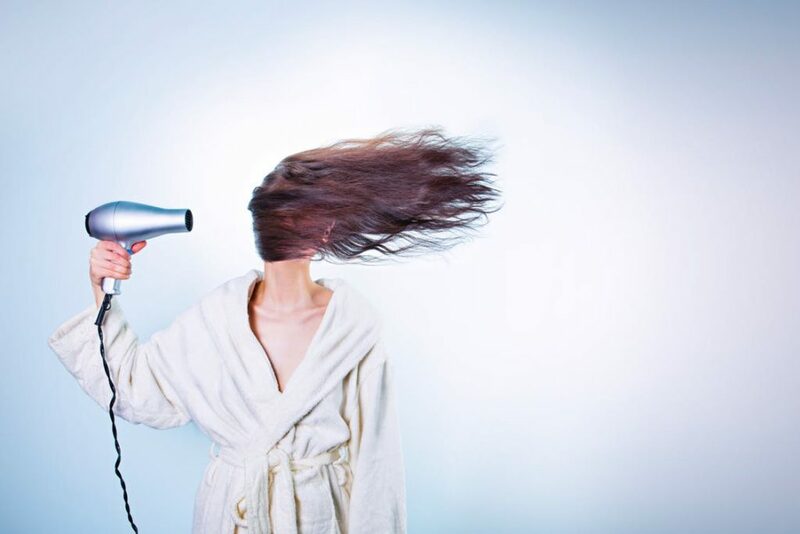 Harsh shampoos can actually lead to more oil because your scalp tries to compensate and produce more oil, as the shampoo takes away all the natural oils from your head. Use a shampoo that’s gentle for everyday use. I have fine hair and am trying this one and am loving it. It’s not too harsh and it’s organic, so a plus side. And the smell is wonderful too. So what are your secrets to good hair? Let me know in the comments! Did you enjoy this post? Like me on Facebook and follow me on Twitter for more beauty tips.